Are you passionate about video or photography? Do you wish to explore the worlds of sound and animation? 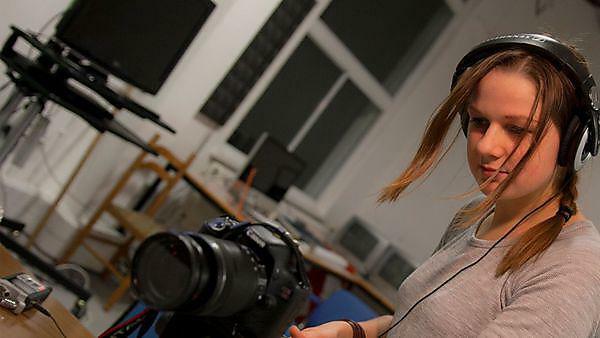 Our BA (Hons) Media Arts course prepares you for the ever-changing media and arts industries by empowering you with the skills and confidence to find your own creative voice and push boundaries. Embrace the challenges and opportunities of the future by learning with us today. Included below is a list of all modules available for exchange students studying Media Arts at the University of Plymouth. Further information about studying Media Arts at the University of Plymouth can be found on the course page.